Big Questions - How do we make sense of God and suffering? 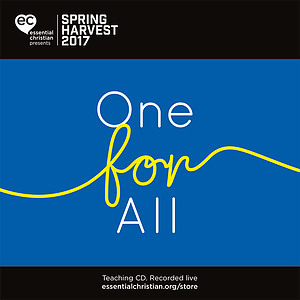 is a Dr Sharon Dirckx talk recorded at Spring Harvest - 2017 on God available as CD format. Why do bad things happen? If God exists why doesn't he do something? Why am I being singled out? Of all the hurdles to faith, surely suffering must be the greatest. 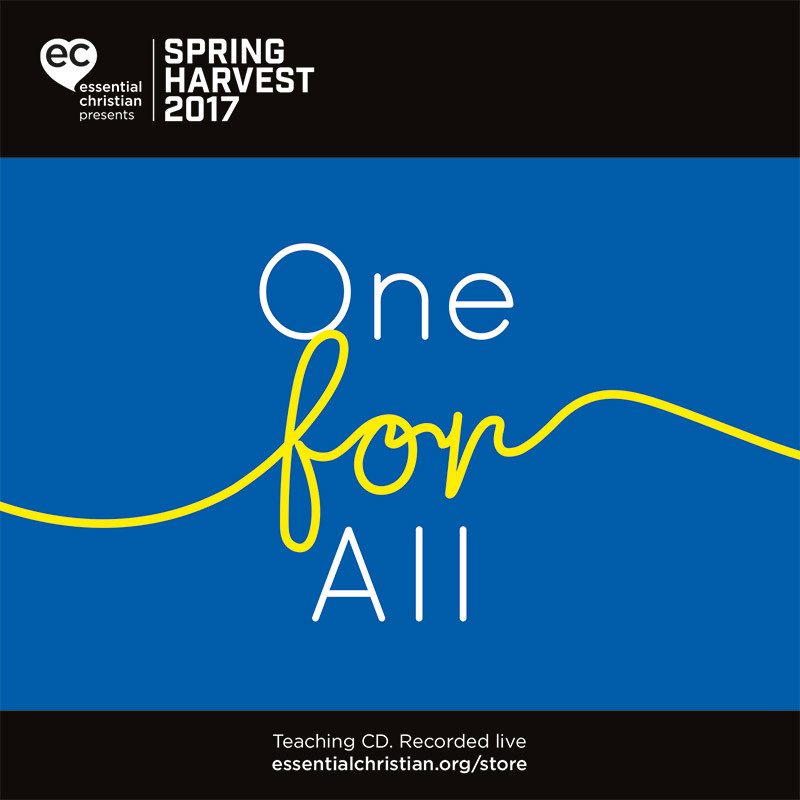 Sharon Dirckx looks at some of the questions surrounding personal suffering, from both an intellectual and also a pastoral perspective. Be the first to review Big Questions - How do we make sense of God and suffering? a talk by Dr Sharon Dirckx! Got a question? No problem! Just click here to ask us about Big Questions - How do we make sense of God and suffering? a talk by Dr Sharon Dirckx.